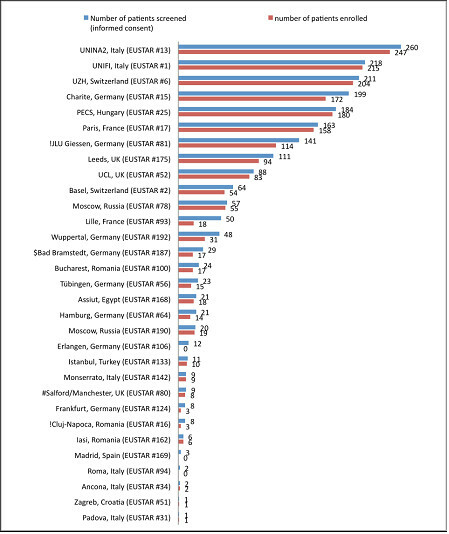 Since the start the latest recruitment (1st April 2013 till 21st July 2015) of the five observational trials is: nearly 2089 patients with systemic sclerosis have been screened and 1862 patients have been enrolled into the trials for primary analysis. 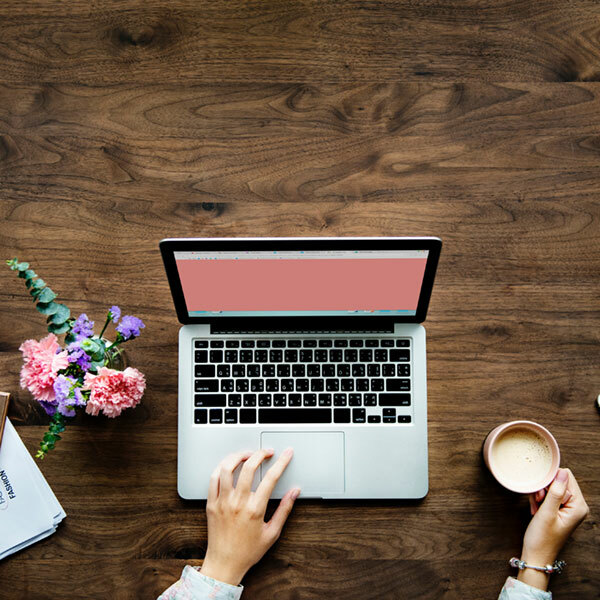 Thus, with the help of FESCA and other contributing centers the DeSScipher project had become the largest prospective observational research project ever on systemic sclerosis! The main contributing EUSTAR centres are from Italy, Switzerland, UK. Hungary, France, Spain, Croatia, Germany, Russia, Romania, Turkey, Egypt. Please find the detailed patient recruitment numbers for all OT (observational trial) and the center below. What is the DeSScipher project? 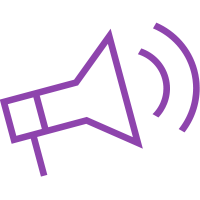 DeSScipher is the 1st international EC-funded research project, and currently also the largest project, on the rare disease systemic sclerosis (SSc). DeSScipher aims to decipher the optimal management of systemic sclerosis. The goals of this project are to improve the treatment strategies for people with systemic sclerosis, and thus to help affected patients to get more quality of life. The projects comprises five observational, non-interventional studies which started in April 2013 and have been designed to cover different evolution phases of the disease from early, functionally relevant manifestations such as digital ulcers and hand arthritis to later, more severe organ manifestations such as interstitial lung disease, pulmonary hypertension and severe heart disease. 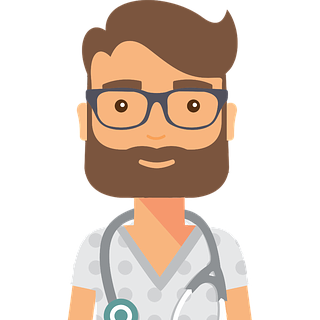 Moreover, DeSScipher aims to improve the education of people with systemic sclerosis and physicians, and ultimately to achieve a better care for patients by the development of accepted evidence-based clinical guidelines. FESCA aisbl. is a full partner of the DeSScipher project and deeply involved since the very beginning of the five observational trials. The main task of FESCA is to actively disseminate the research project in Europe and in its member countries. To introduce the project the main launch activities were in 2013 but some member countries joined to communicate the project in 2014. 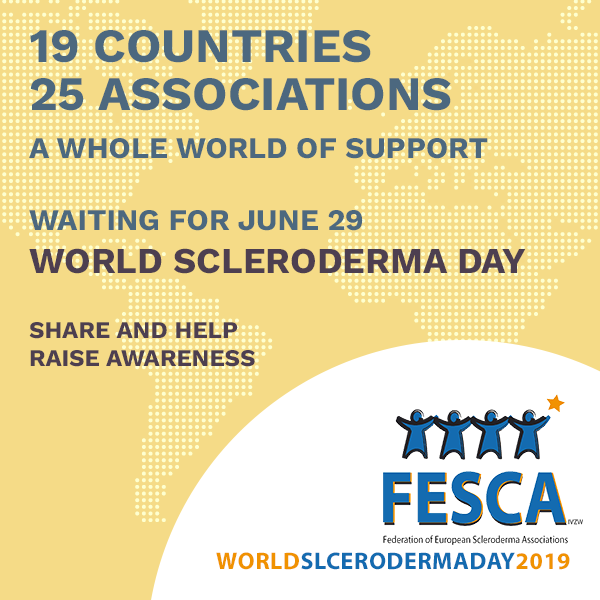 FESCA supported the project through its World Scleroderma Day in 2013, 2014 and 2015. 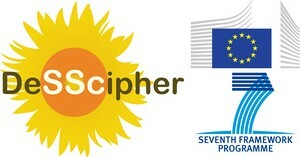 In this year DeSScipher was highlighted in the EU Pariament Event in Brusseles where WSD was celebrated. The project will come to the end in 30th November 2015. The closer event of this huge project is the Dissemination Meeting of Project DeSScipher in Bad Nauheim in Germany from 27-29th November. All the participants of the project, the representatives and physicians of the involved clinics, representatives of FESCA are invited to the event. In this meeting a detailed report about the results of the separate OTs (Observational Trials) will be introduced. After the results are ready to distribute FESCA task will be to help disseminate the outcome among our member countries in 2016. Thank you for the contribution of our member associations to help achieving this great number of participation to make this project successful.